What is credit? Credit is a way of getting a certain score to be able to purchase future things from prior purchases and payments. What are the forms of credit? 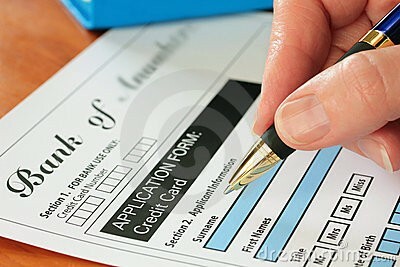 The forms of credit are personal loans and credit cards. These types of credit help you get a credit score form the credit bureau. What costs are associated with credit? The costs associated with credit is the interest or Annual Percentage Rate. What determines if someone gets credit and how much? The determination if someone gets credit is if the lender believes that you have a good creditworthiness to pay off things that you have purchased. Your lender will look at your credit report in order to see if you have good creditworthiness. What is a credit card? It is a card that you are able to spend money being lent to you from a bank, but has an interest rate to go with it. Where can you use credit cards? 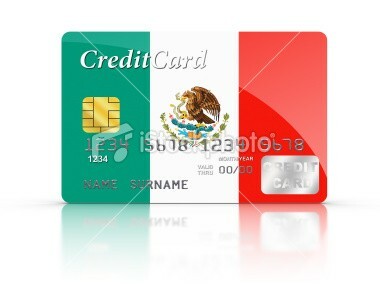 You can use credit cards pretty much everywhere that they are accepted. There is an over-the-limit-fee when using a credit card if you have used to much and don't have enough funds. What are the benefits and costs of credit cards? The benefits and costs of credit cards are that there is an annual fee, a penalty fee, and a credit limit.